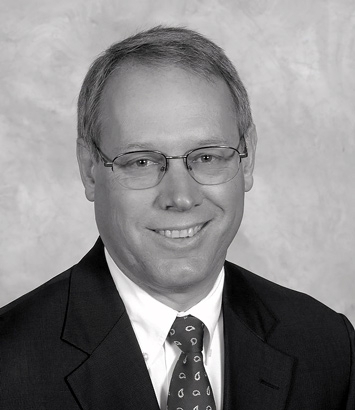 John E. Barnes practices corporate law and is located in Dinsmore's Cincinnati office. John practices in the general corporate area with a strong emphasis on mergers and acquisitions and securities law. He has advised the boards of directors and senior management of both public and private companies on all aspects of the merger and acquisition processes including negotiating with investment bankers, tender offers, fiduciary duty issues, disclosure issues, negotiating strategy, post acquisition or divestiture planning, and post acquisition or divestiture disputes. He has performed these services for manufacturing businesses, service businesses, banks and bank holding companies, and recently has had an emphasis on transactions in the health care industry. John has become skilled at dealing with the unique issues that arise in the purchase and sale of businesses in the health care industry. He also regularly practices in the general corporate area and negotiates various types of contracts including executive employment agreements, bank and other financing agreements, joint venture agreements and other commercial agreements.